Michael Milton and Faith for Living, Inc. Celebrate the Incarnation of Jesus our Lord with thirteen original songs of Advent and Christmas. 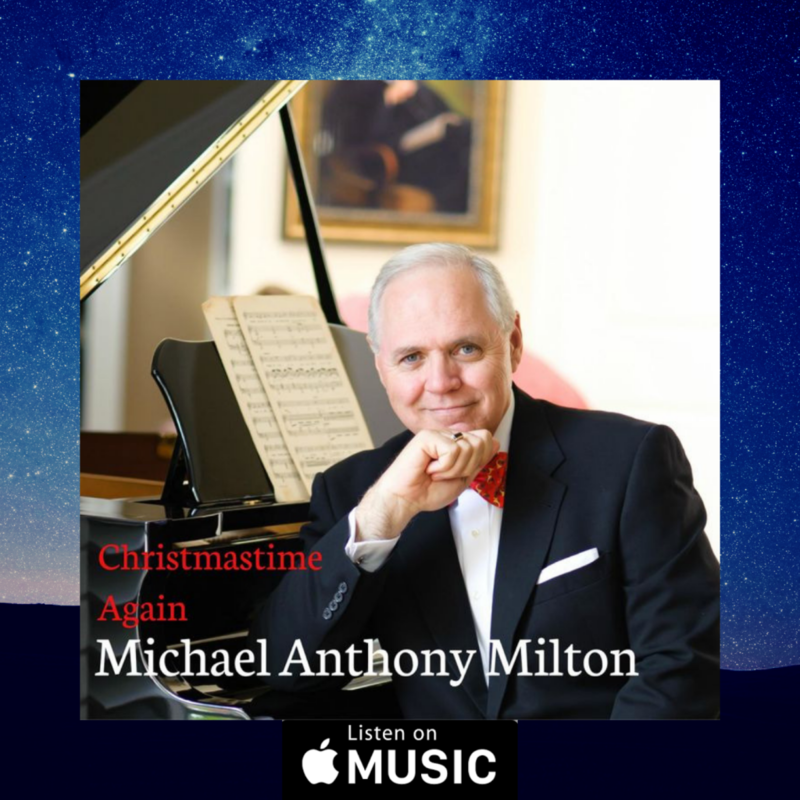 Christmastime Again (2014) by Michael Anthony Milton seeks to locate the wonder of “God with us” for the healing of the human soul. Your purchase of the album supports Faith for Living, Inc., a 501c3 North Carolina nonprofit corporation dedicated to fulfilling the Great Commission by reaching as many as possible through all means available. Thank you for your prayerful consideration. May the lyrics and music weave an Advent wreath of inspiration and encouragement for your Faith for Living. Also Available on Google Play, and other fine online stores. What is Faith For Living? Faith for Living is the 501c3 North Carolina non-profit ministry of the Rev. Michael A. Milton, Ph.D. that exists to advance the Gospel of Jesus Christ to as many people as possible, through every means available, so that there will be a multitude caught up to be with Jesus Christ when He comes again. Faith for Living reaches out to support individuals, the Church, and other non-profits through communication, discipleship, and education. CHRIST IS RISEN © 2007 Michael Anthony Milton (BMI). 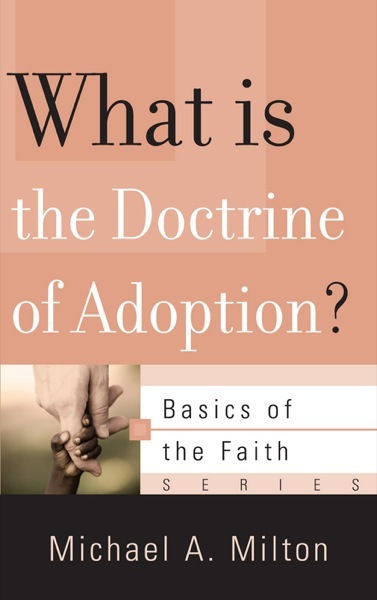 A book explaining the doctrine of Adoption and its relationship to our own families.